We just got our hands on two (yes, just two!) copies of this great classic. An essential work for any collector, 70/80s urban art nostalgic, or general fan of graffitti, boming, or street art in general. The book is hard cover, in huge A3 format (!) and of course end to end full with color. 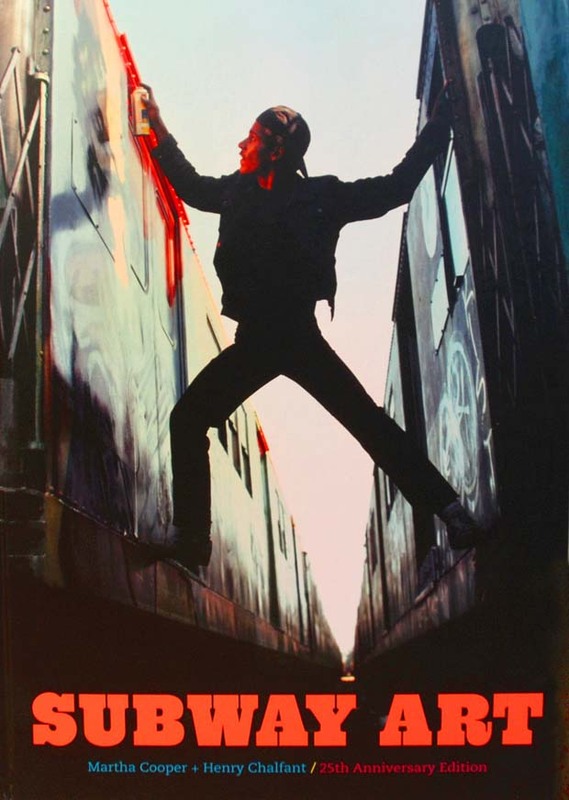 „During the 1970s and 80s, photographers Martha Cooper and Henry Chalfant captured the environment and the imagination of a generation by documenting the burgeoning New York City graffiti movement. Now 25 years and more than a half a million copies later, their bestselling book Subway Art is available in a large-scale, deluxe format heightening the visual impact of their classic images. Du browst gerade in den Fire and Flames Weblog-Archiven nach dem Tag 'streetart'.